When you think of Texas, beach isn’t the first thing that comes to most people’s minds. 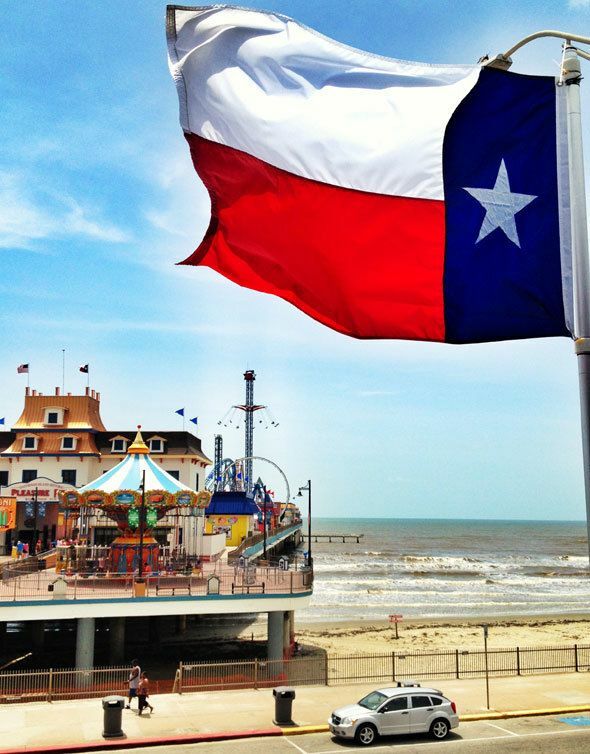 However, the Galveston Island, just an hour from Houston is a perfect spot for enjoying the beach and having good old fashioned family fun at the Pleasure Pier amusement park. 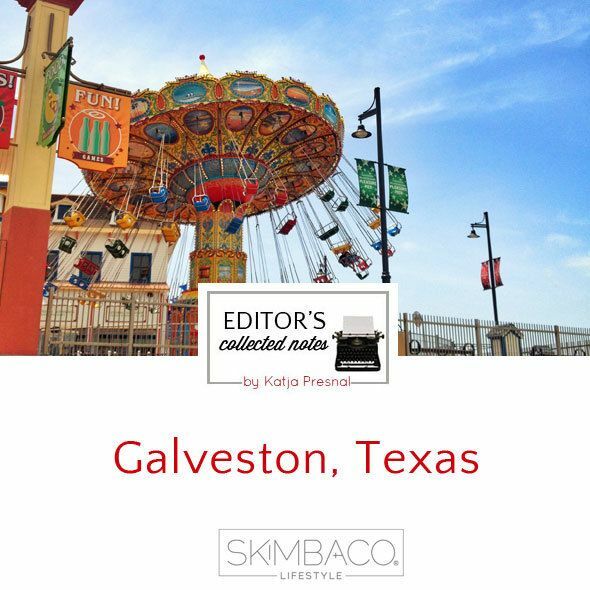 Galveston is only 50 miles from Houston, making it easy to access. 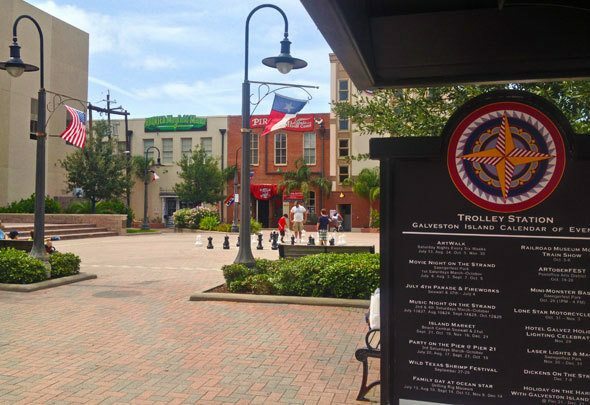 I was in Houston for a meeting, but took one day off to explore Galveston and see how the island town revamped itself after the Hurricane Ike hit the island in 2008. Galveston makes a perfect escape from Houston’s busy city life, and offers beach fun – Texas style. 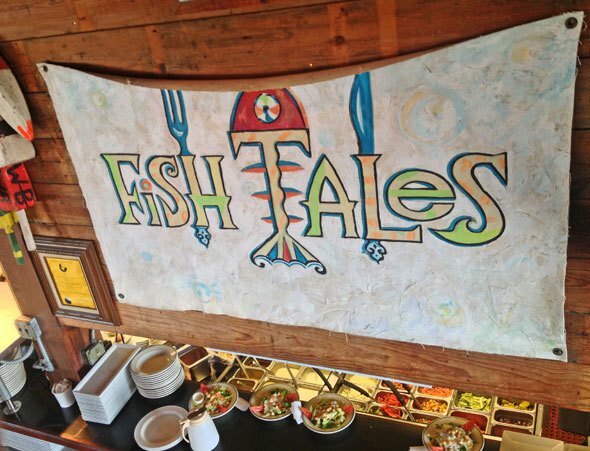 Galveston’s history spans from the 1500’s. Galveston was incorporated in 1839, and was the most active port west of New Orleans and the largest city in Texas. The state’s first post office, first opera house, first hospital, first golf course, first country club all were first built in Galveston. At some point Galveston was also the second-largest port for immigration in the United States, and Galveston’s significant history can still partially be seen in the town’s atmosphere. Unfortunately the island town has encountered some natural disasters. In 1900, Galveston was hit by the Great Storm destroying one third of the town and killing over 6,000 people. Again in 2008, Hurricane Ike made landfall on the east end of Galveston Island, damaging the island that had been rebuilt in the past 100 years, but still quite never seen the glory days it once had had. 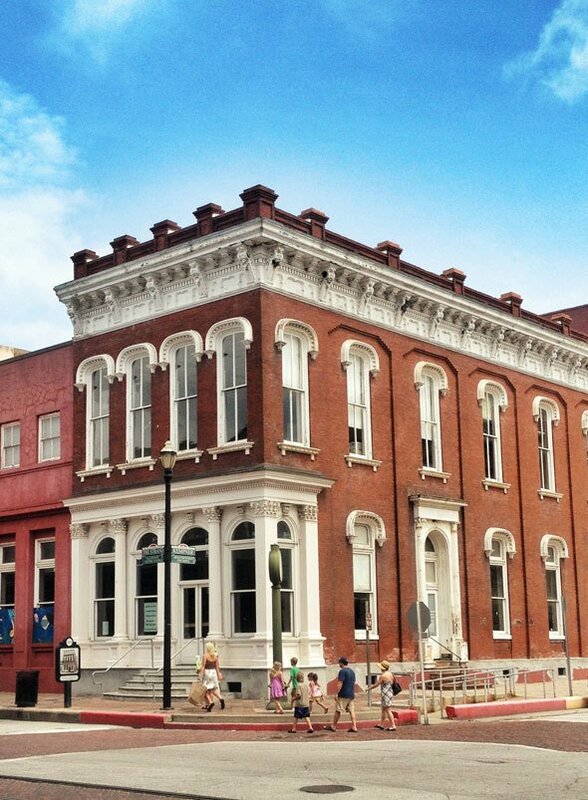 Historic Galveston Downtown District has well-preserved concentrations of Victorian iron-front commercial architecture and the buildings itself are worth to see. 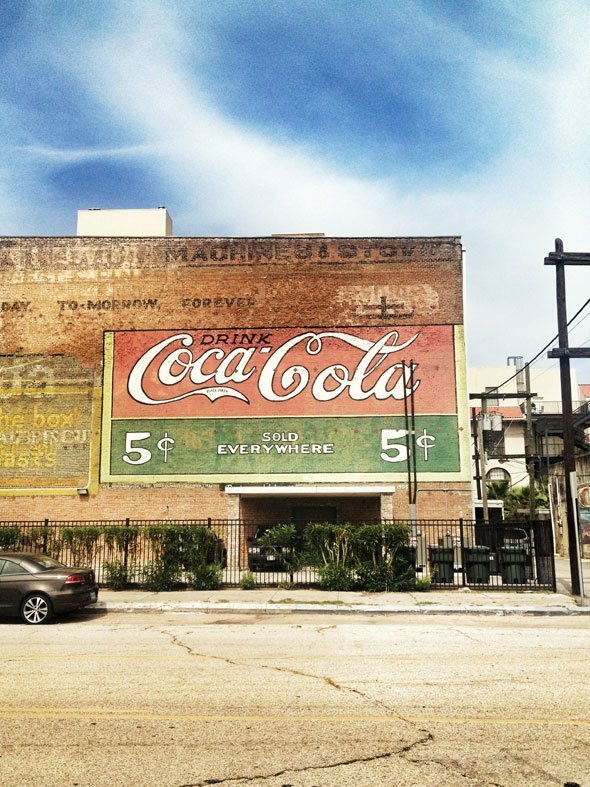 The Galveston Historical Foundation encouraged preservation and restoration and currently more than 2,000 buildings in town are listed on the National Register of Historic Places. 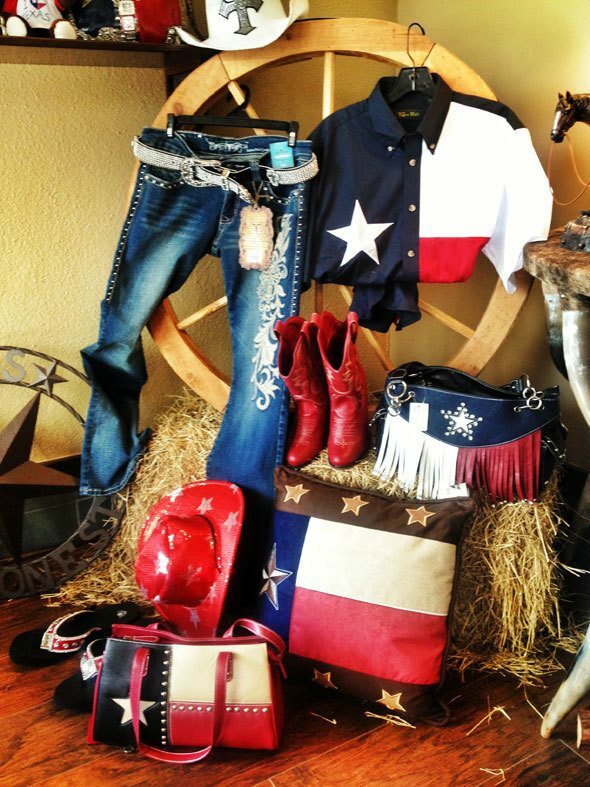 The downtown area is great for shopping for beach gear – or more Texas style fashions and home decor. The hurricanes haven’t stopped Galveston from trying and it has become a hub for education, and as a great weekend party destination for people of many ages. Even over half a million people now go to the Island for the city’s annual Mardi Gras celebration. 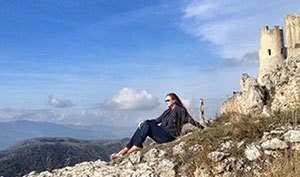 Several cruise ships also have started stopping at (or leaving from) Galveston, and it is a great day trip destination for shopping, experiencing the Texas culture and enjoying some Tex-Mex food with beach views. One thing to warn you though: the beach at Galveston did not make me want to put on my swimsuit and go for a swim regardless of the hot Texas summer day and wanting to feel refreshed. The water was the dirtiest ocean water I’ve ever seen and even all of the seashells on the beach were all black. Many people were still swimming on it though and surfing the gentle waves. I asked my mother-in-law if it was thanks to the oil spills in the Gulf of Mexico in the past few years, but she just said “no, it’s always been like this”. Maybe it’s the combination of muddy rivers that end to Mexican Gulf, and the Houston storm drains, maybe it’s just because the water is shallow, but the water doesn’t just look muddy, it stinks, especially on the downtown Galveston side. 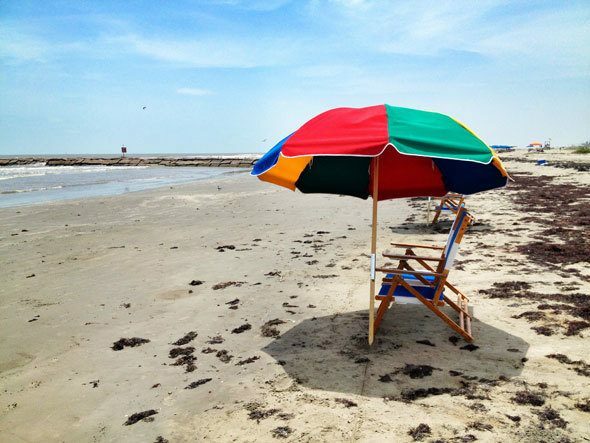 Even if you don’t want to swim – Galveston is a great place for fun. I saw people bicycling the shoreline and one of the main attractions is the brand new Pleasure Pier amusement park. The Galveston Island Historic Pleasure Pier is built 1,130 feet over the Gulf of Mexico, where the original Pleasure Pier stood from 1943 until it was destroyed by Hurricane Carla in 1961. After that the pier held an over-the-water hotel built in 1965, and that one was demolished after Hurricane Ike in 2008. 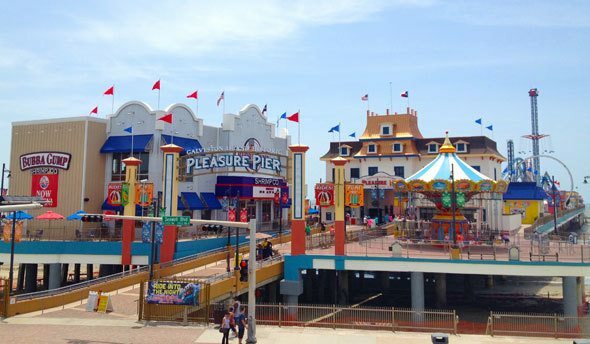 The original Pleasure Pier featured rides, an arcade, an aquarium, concessions, a large ball room, and fishing at the end of the pier. The new Galveston Island Historic Pleasure Pier opened last summer in 2012 and while you can’t fish from the pier anymore, you can eat fish at the Bubba Gump Shrimp Co restaurant, and enjoy the numerous rides on the pier. 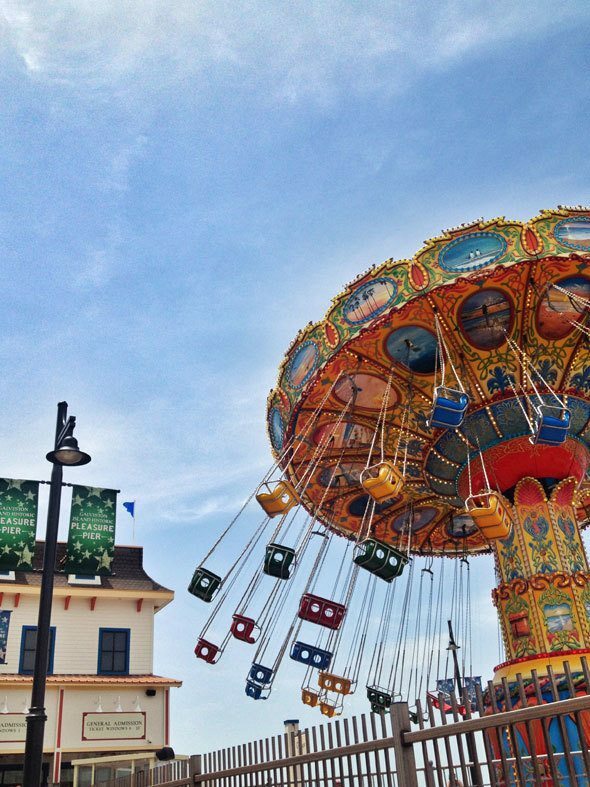 The Galveston Pleasure Pier amusement park is owned by Landry’s, a Texas-based restaurant and entertainment company, which has over 450 venues and over 40 different brands, including the Fishtales restaurant in Galveston beach, right across the Pleasure Pier. We ate there a late lunch and I had to have my beach drink, piña colada, with some seafood, as we watched the families flock to the Pleasure Pier. It was a perfect one day getaway from Houston! What shop was the red, white, and blue picture taken? 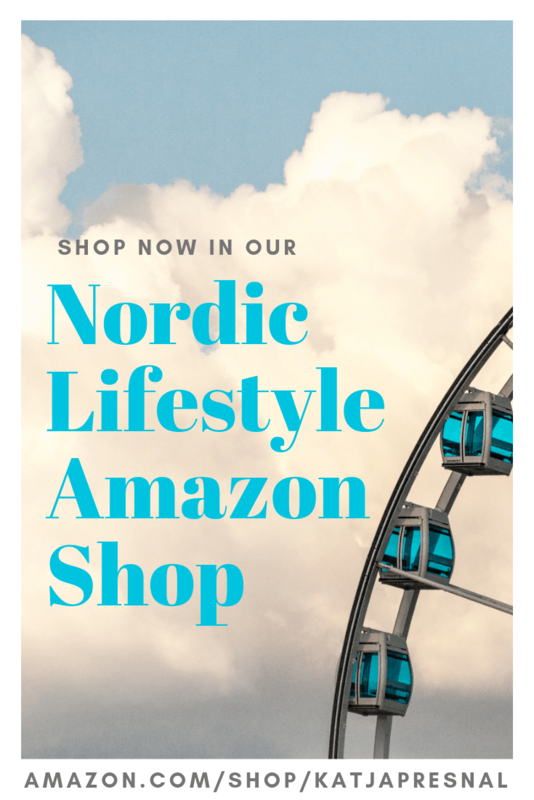 The one with the clothes and accessories.